Night shooting of wooden buildings is not often a success. And this is understandable: they are almost never lighted, and night adventures are not very uncommon at that. 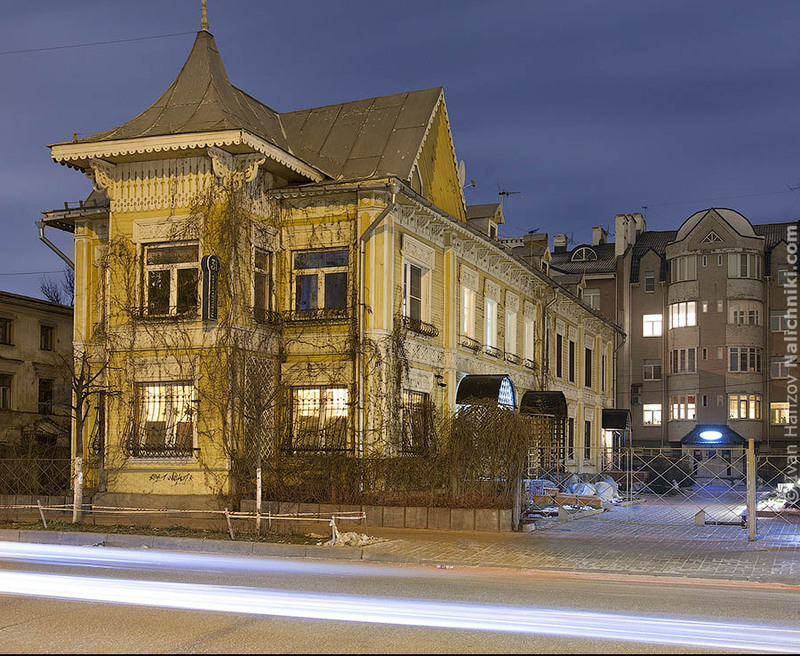 But even without lighting, this house in Yaroslavl looks great!